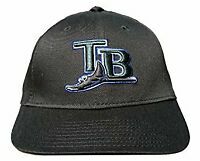 See more Tampa Bay Rays Black Chrome Coffee Mug 15 Oz. sportzzoneinc has no other items for sale. 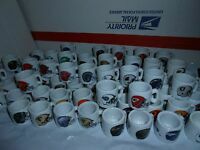 Details about Tampa Bay Rays Mug Black Chrome Coffee Mug 15 oz. 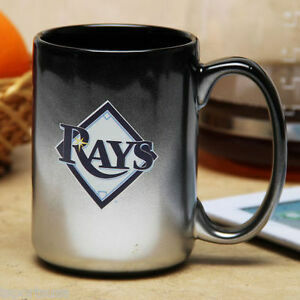 Tampa Bay Rays Mug Black Chrome Coffee Mug 15 oz. 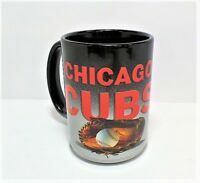 Got this mug for my husband for Father's Day, was packed in bubble wrap and received in great shape. Received within time frame.